Fix Auto World is the global master franchisor for Fix Auto networks in Canada, the United States, France, the United Kingdom and Turkey. With more than 400 collision repair facilities around the world, Fix Auto is the global body shop network. Fix Auto was founded in 1992 with a clear mission: to build a reputation of excellence in the collision repair industry by maintaining consistently high standards of quality, ethics and performance across all our locations. 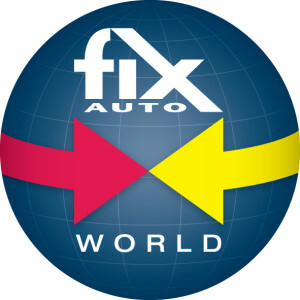 Under the leadership of President and CEO Steve Leal, Fix Auto World is transforming the global collision franchise business by aligning our global operations around lean, customer-driven processes that deliver greater efficiencies for operators and insurance partners, and consistently surpass customer expectations. As the Fix Auto family grows globally, we’re extending the reach of our high standards of quality, ethics and performance into new markets – and creating proven business opportunities for body shop owners all over the world.